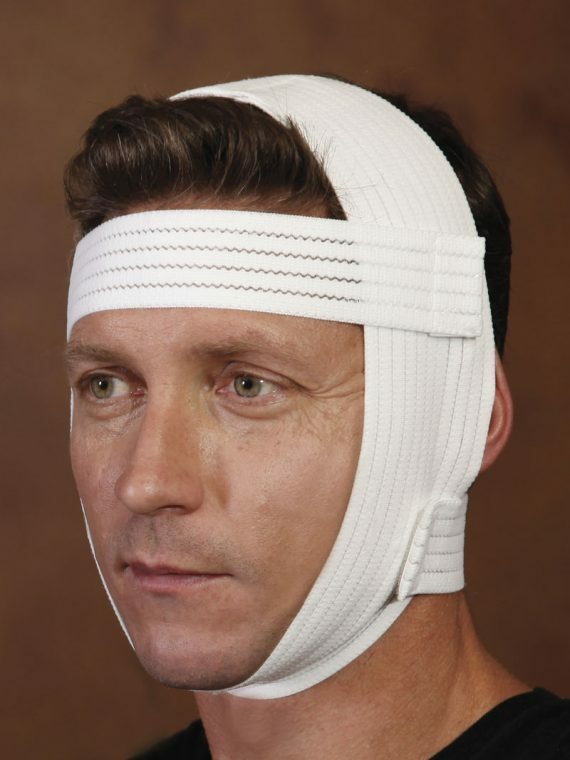 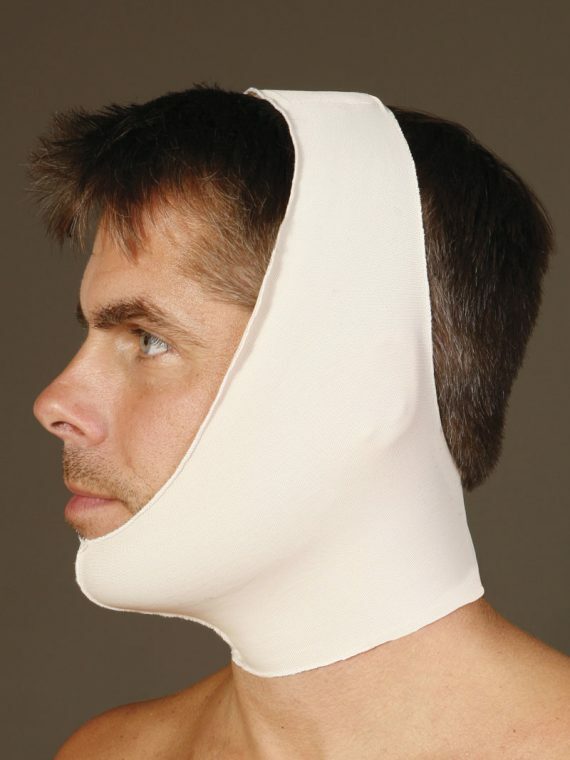 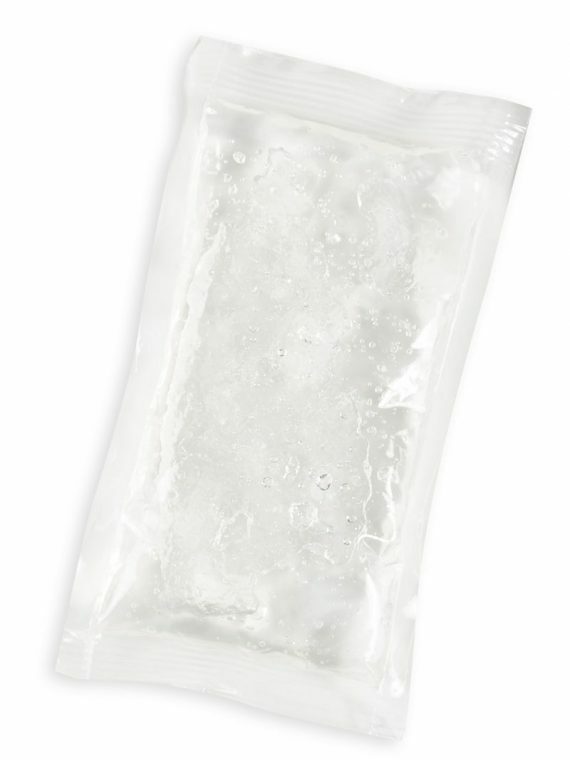 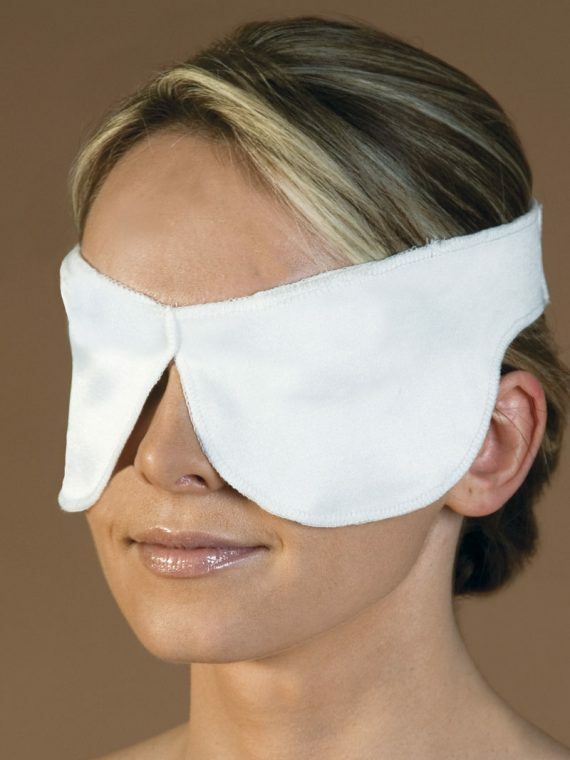 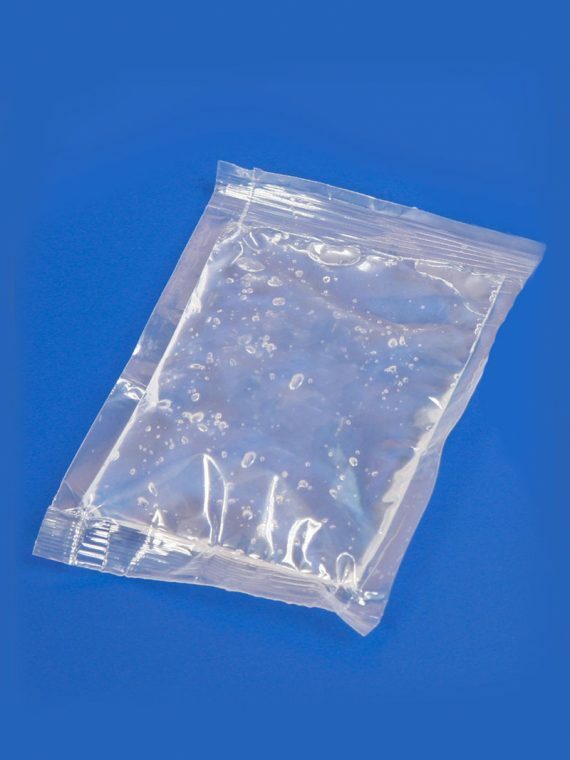 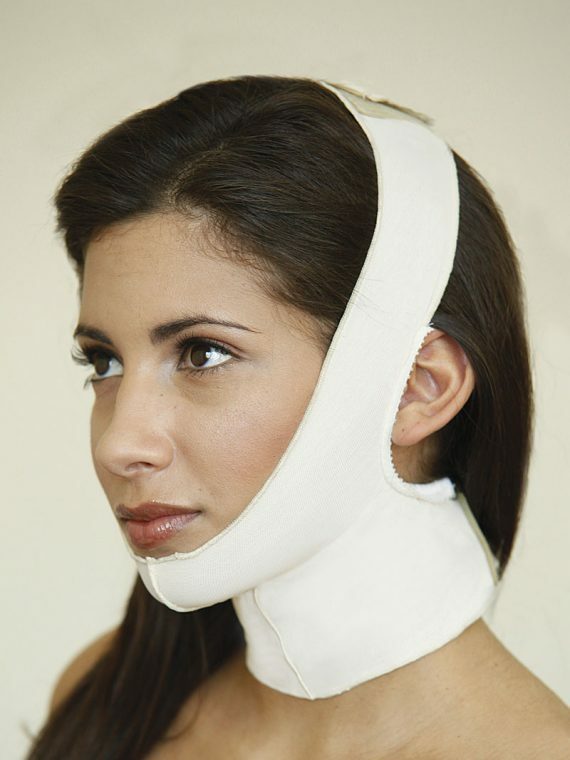 CDI offers post surgical recovery aids for Facial Surgery. 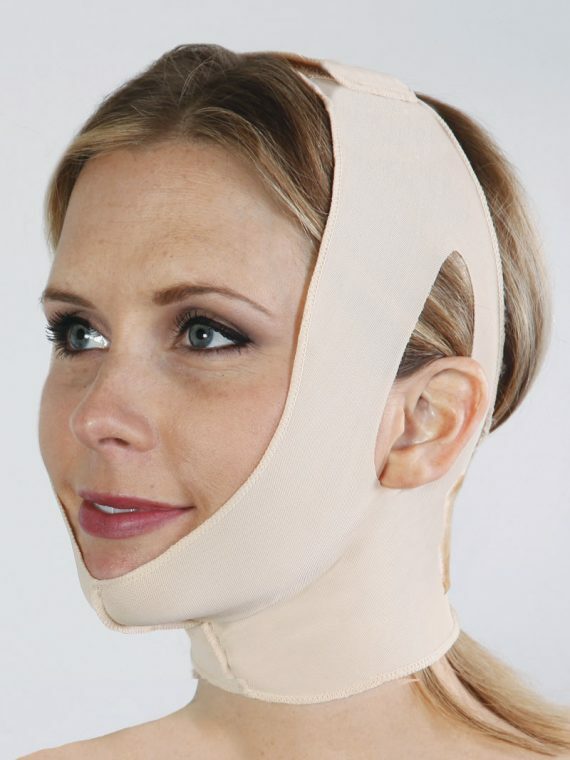 Facial surgeries range from face lifts to rhinoplasty to genioplasty, all which would benefit from use of a post surgical compression wrap or support. 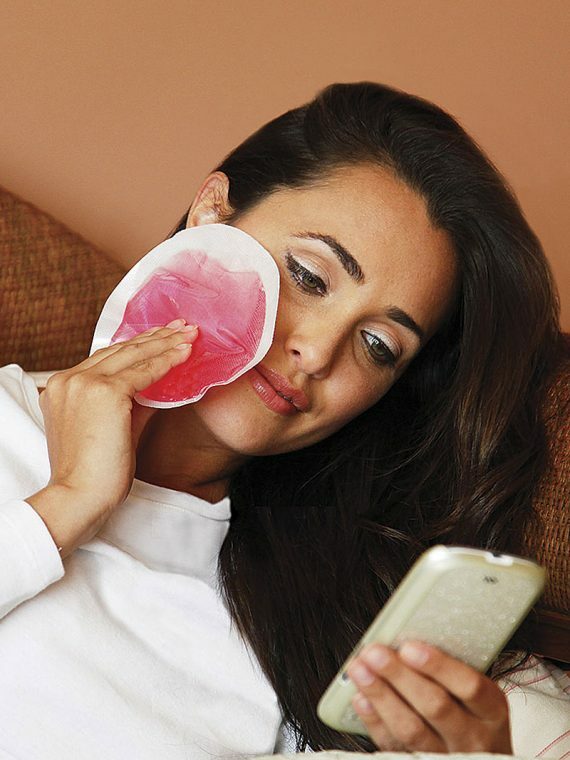 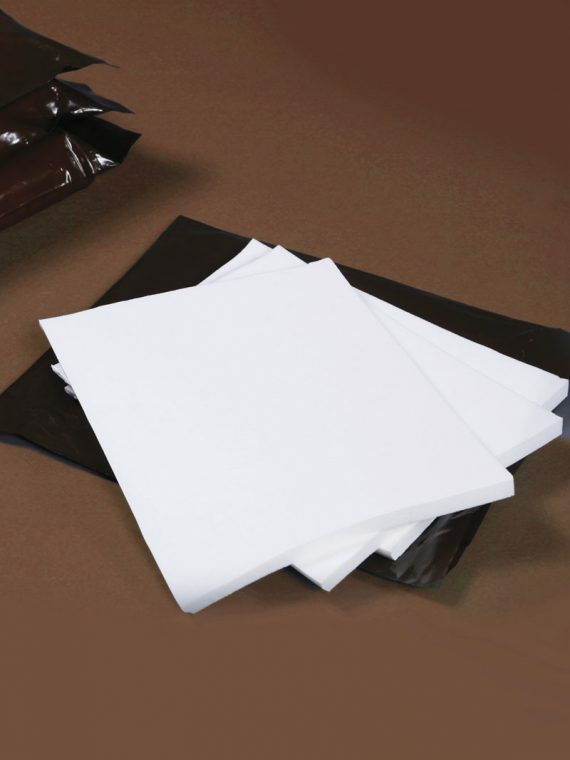 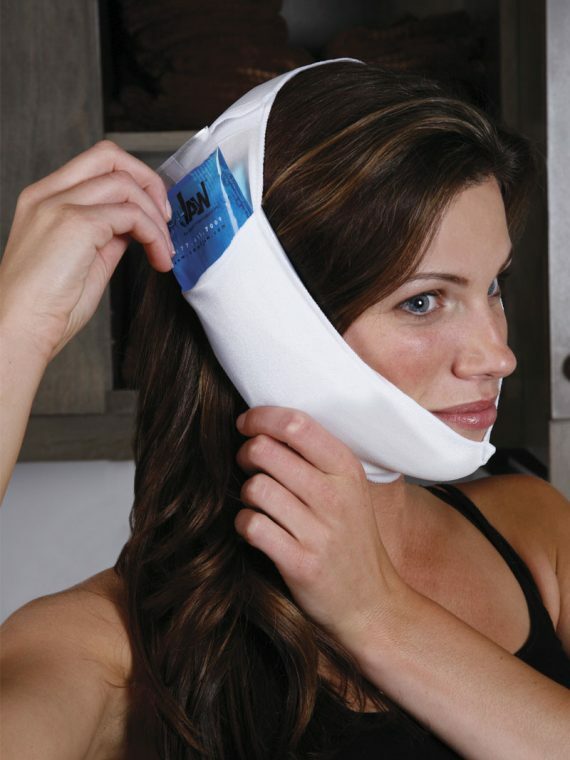 Using a wrap to aid in post-op healing will provide even compression throughout the contour of the face and help to eliminate edema and bleeding. 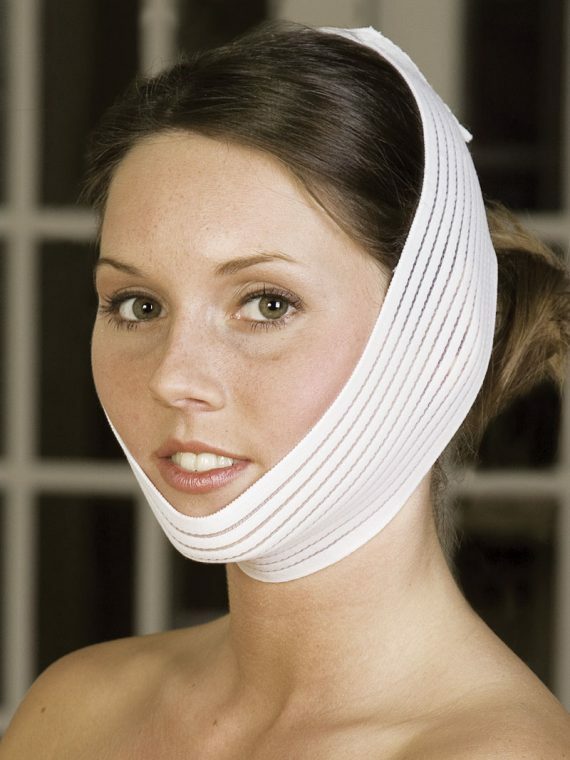 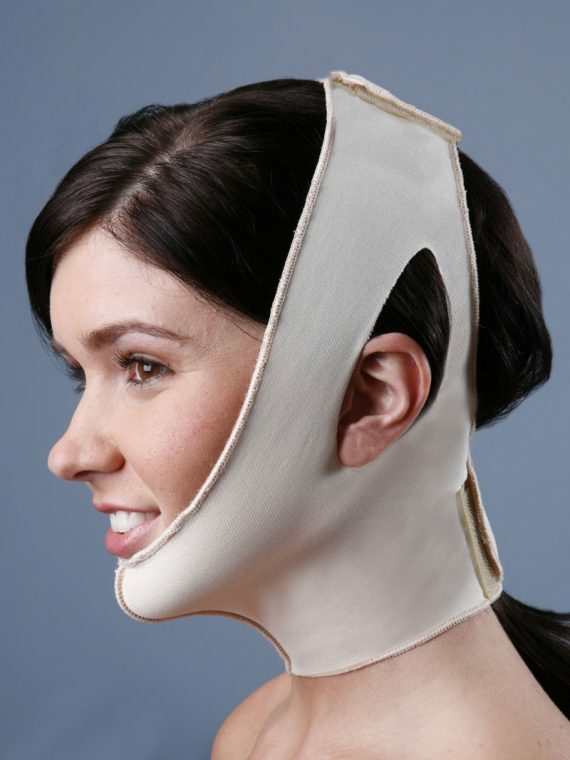 Contemporary Design, Inc. facial supports, bands and wraps are ideal for us following facial surgery.